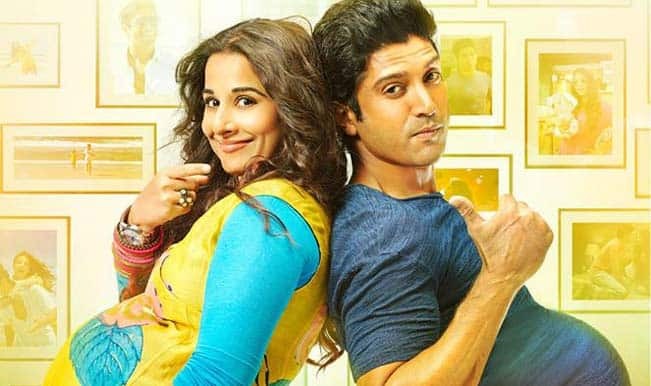 Featuring Farhan Akhtar and Vidya Balan, Shaadi Ke Side Effects is anIndian Romantic comedy. 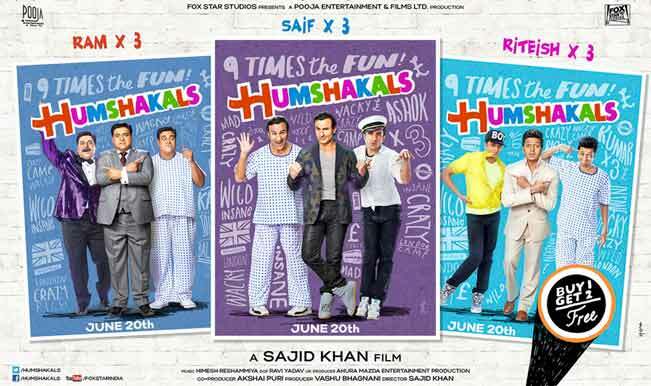 It is directed by Saket Chaudhary and is produced by Ekta Kapoor, Shobha Kapoor and Pritish Nandy. 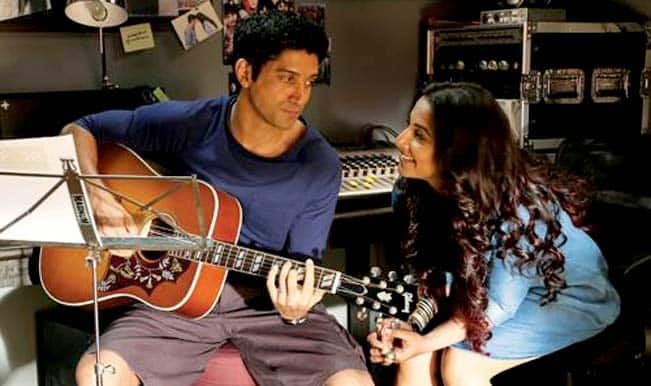 It is the sequel to 2006 flick, Pyaar Ke Side Effects and it released on February 28, 2014. 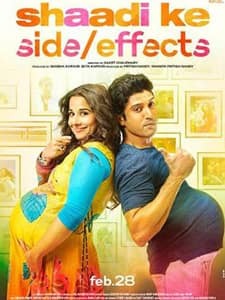 Shaadi Ke Side Effects is a story about a husband and a wife who are leading a healthy married life until they have a baby, after which their relationship becomes complicated. 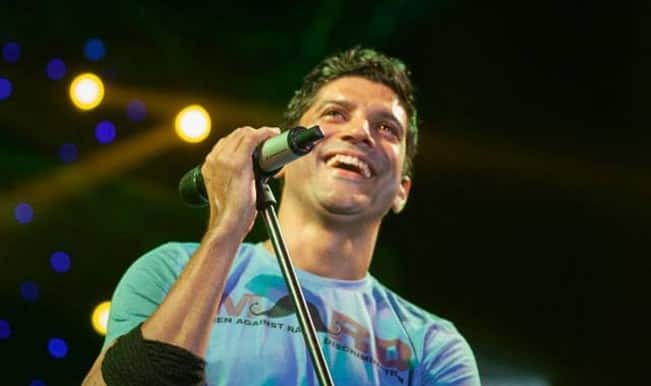 Farhan Akhtar: Shaadi Ke Side Effects has no similarity with my real life! 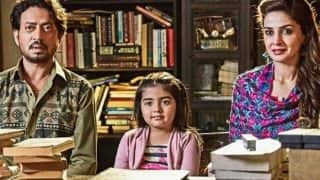 Nach Baliye 6: Rithvik Dhanjani and Asha Negi win, beating Gurmeet and Debina!